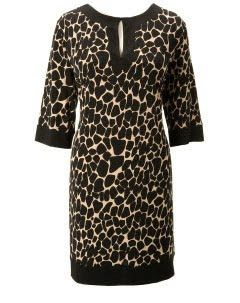 Animal print works well for women of all ages, is flattering and fun to wear! Incorporating a few pieces of animal print into your wardrobe is an easy and inexpensive way to add some pizazz and style. But beware---animal print can definitely be overdone which can create a trashy look. 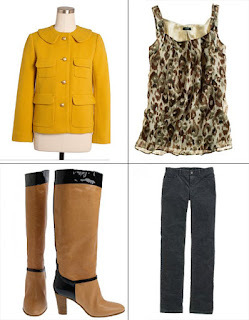 Here are some tips for tastefully adding some leopard and zebra into your wardrobe! Add ONE and only one piece of animal print to your outfit! I've seen many women who wear two or three different animal prints at the same time, which is both distasteful and distracting. Also avoid trying to match animal prints. Animal print clothing and accessories don't have to be expensive, but should be rich looking. There are some really cheap looking animal prints out there. In other words, stay away from anything that looks trashy or is poorly made. Animal print tend to look chic when combined with neutrals and solid colors such as black, chocolate brown, shades of beige and white. If you're too timid to incorporate animal print into your clothes, try an leopard handbag, scarf or shoes. 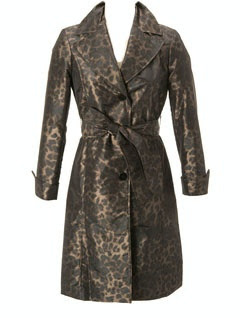 For those women who are a bit more daring--add a leopard print dress or trench-coat to your wardrobe! To tone down a dress, add a cardigan or blazer in a solid color such as black or brown.